The girl, the blood, the power. From its infamous roots in the pantheon of horror, you've never seen a musical thriller quite like this! Carrie the Musical is a deliciously dark and visceral production about a prank gone horribly wrong. Based on the bestselling, legendary novel by Stephen King, this harrowing tale of terror and full-throttle musical experience exposes the darkness within us all. So, pick your date to the dance and meet this year's reigning prom queen – It’s going to be a night you’ll never forget! 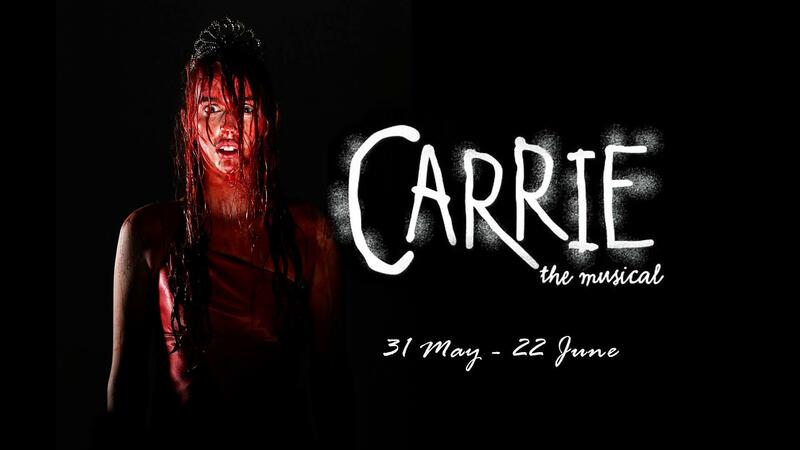 Please note: Carrie the Musical contains colourful language, adult themes and disturbing scenes. Not suitable for children. Carrie the Musical is presented by permission of Origin Theatrical on behalf of R&H Theatricals.